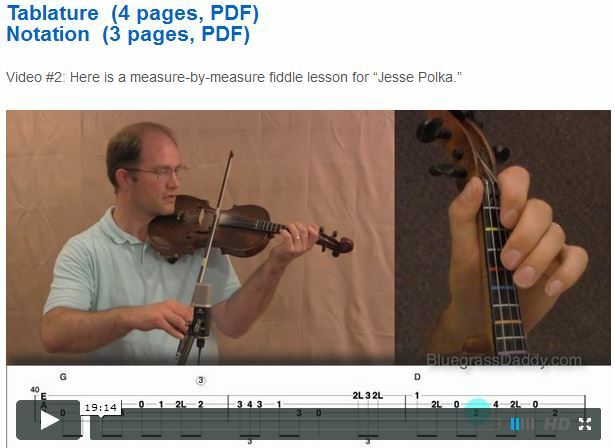 This is an online fiddle lesson for the tune "Jesse Polka" by Quirino Mendoza y Cortés. This song is for my friend Carlos Salazar. 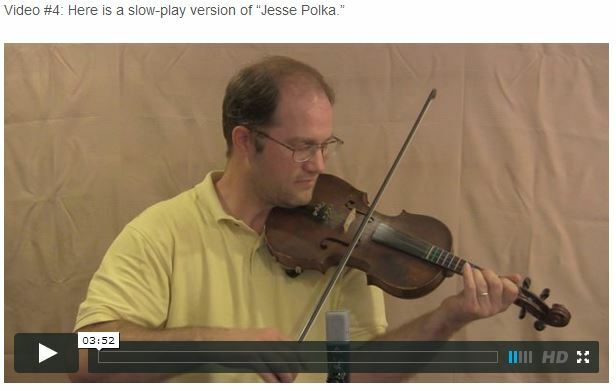 Video #1: Here is a video of me performing the fiddle tune "Jesse Polka." 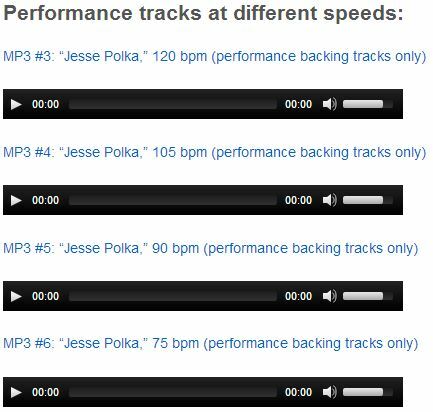 Posted in Advanced, Western	Tagged with: "Jesse Polka“ "Jesusita en Chihuahua" "gospel fiddle lessons" "John's Fiddle Lessons” “bluegrass fiddle lessons” “celtic fiddle lessons” “old time fiddle lessons"
This topic contains 3 replies, has 3 voices, and was last updated by Steve Srader 10 months ago. 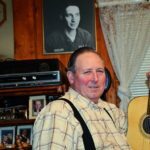 This is a great tune – not only because its for my friend Carlos Salazar – but because it’s the Mexican Revolution fight song! 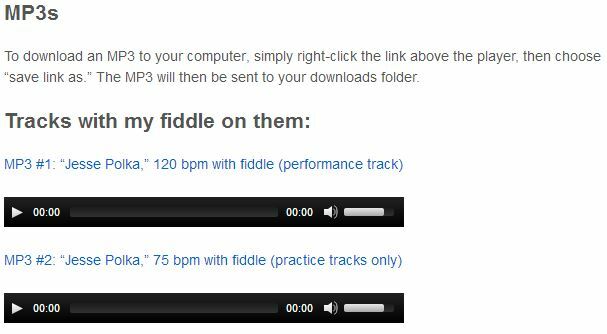 I really can’t imagine fighting a battle to this tune – it’s a little too happy. 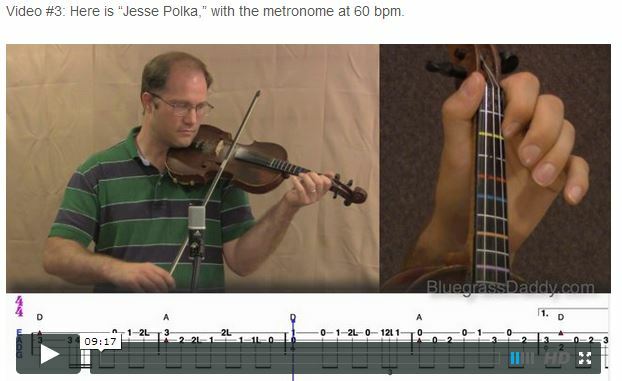 Do you have any tips for the bowing on this song?